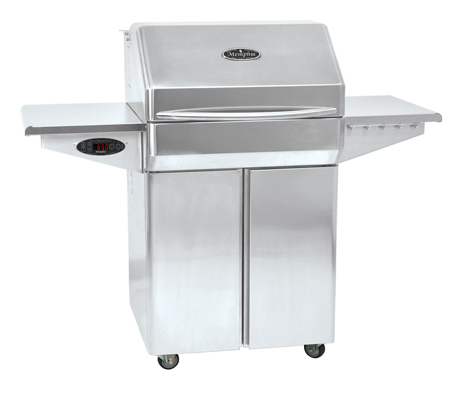 Memphis Wood Fire Grills prides itself on innovation, craftsmanship, and dedication to customer satisfaction. 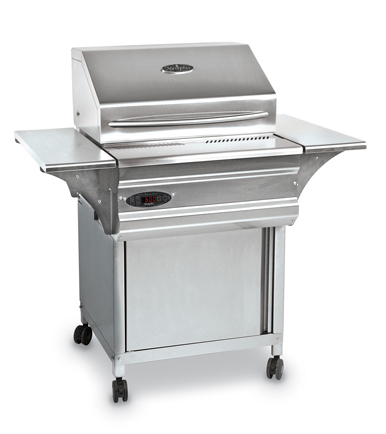 We create consumer and environmentally friendly grills that enhance lifestyles and personal comfort. By designing, engineering, and manufacturing such high performance products (including Memphis Wood Fire Grill pellets), we incorporate convenience into everyday life. 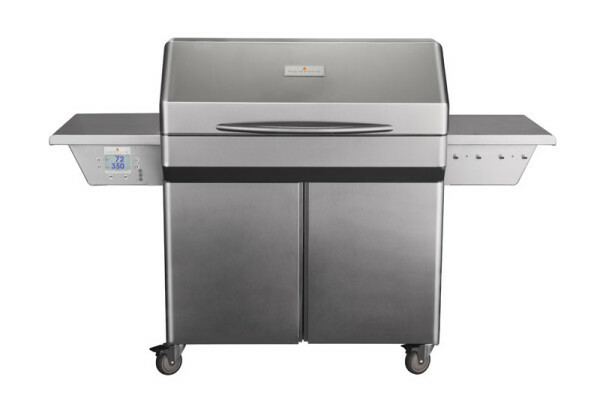 We revolutionize outdoor cooking with our technically advanced, 3- in-1 Cooking Centers that grill, smoke, and bake. Founded in 2009, Memphis Wood Fire Grills, manufactures all grills in the USA in their state-of-the-art 135,000 square foot facility.